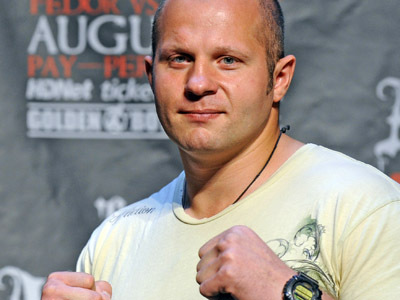 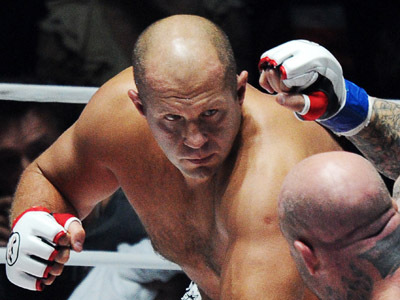 One of the best mixed martial arts fighters in the history of the sport, Fedor Emelianenko, has confirmed that his upcoming bout against Pedro Rizzo of Brazil will be the last in his career. 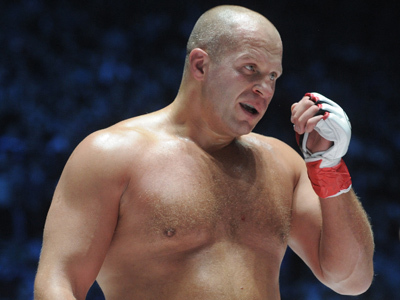 ­Talking to Sportbox.ru, he didn’t specify the reasons that made him make the decision to quit. 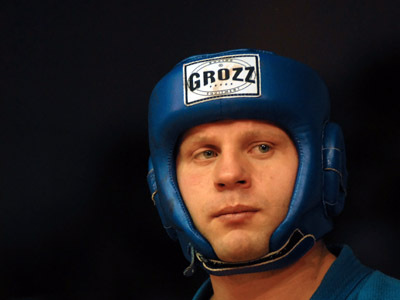 The 35-year-old is scheduled to fight Pedro Rizzo of Brazil in Saint Petersburg on June 21. 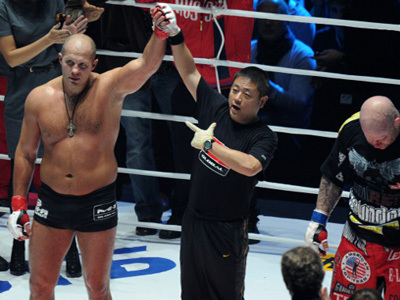 After 12 years in the ring, Emelianenko’s record is now 33 wins, four losses and one no-contest. 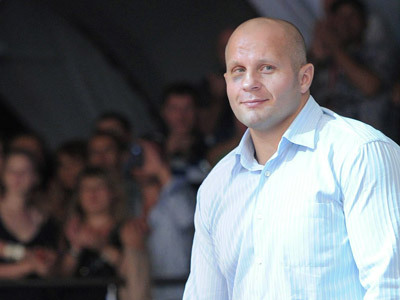 In May, Fedor was elected president of the newly established Russian MMA Union.